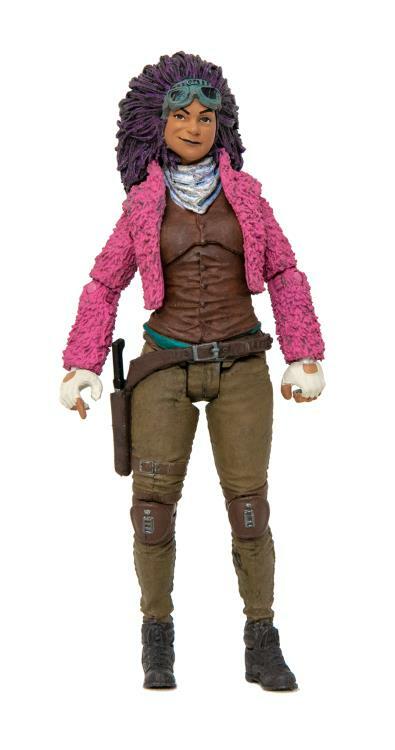 From the mega popular comic, The Walking Dead, Juanita Sanchez, a.k.a. 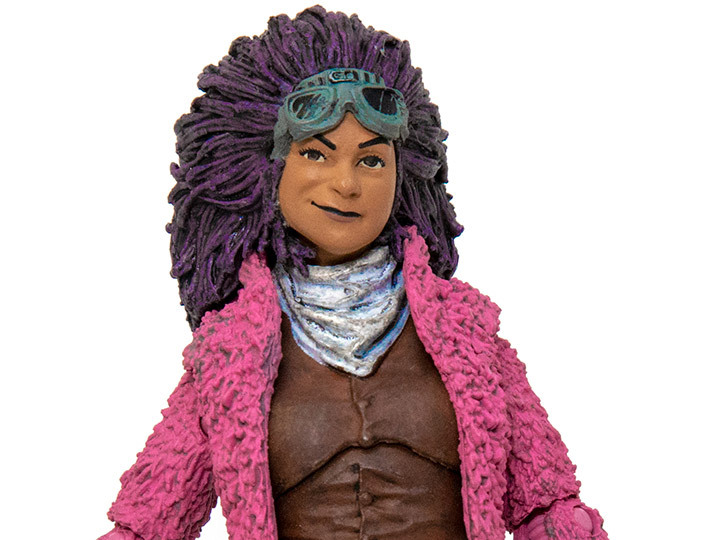 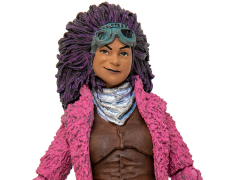 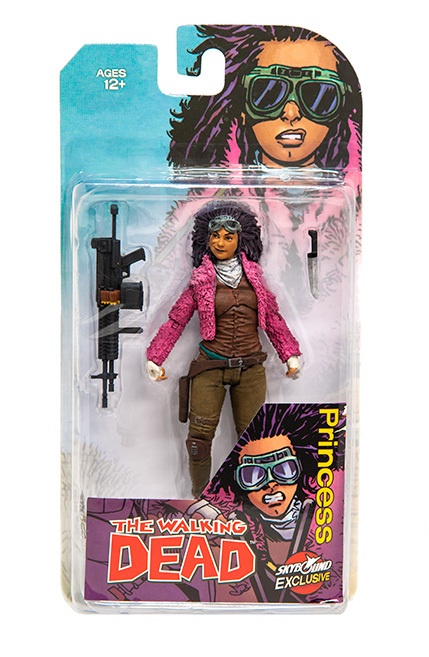 The Princess of Pittsburgh joins the NYCC figure line up from Skybound. Standing in the 5 inch scale, Juanita is highly articulated and comes armed with an assault weapon and knife.